Her global travel and discovery within health & wellness culture, keeps her updated with the newest trends. Realizing customer and therapists' needs in the clinical philosophies of both Eastern and Western treatments makes Kerrie Flynn a highly valuable executive professional. 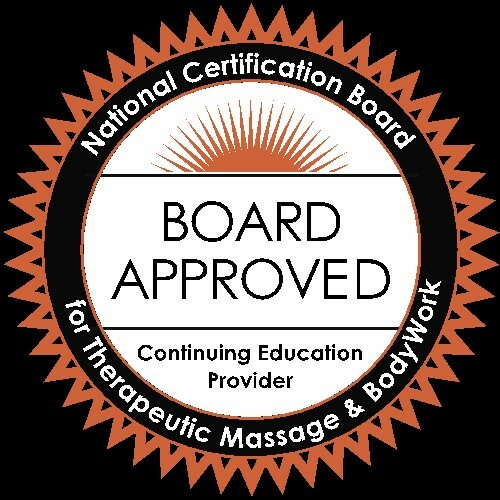 Kerrie Flynn is approved by the National Certification Board for Therapeutic Massage and Bodywork (NCBTMB) as a continuing education Approved Provider and is also sponsored by NCBTMB to teach New York LMTs continuing education that is accepted by the state of New York for license renewal. CONSULTING - Providing a high-quality professional approach and well-structured solutions. Attendance at school events such as "Career Day and Job Fairs"